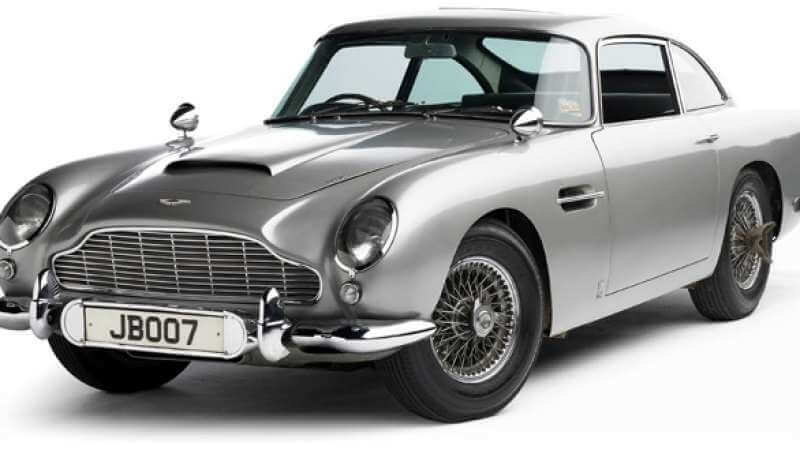 If you have ever dreamed of driving along in James Bond’s car, then your time has come. 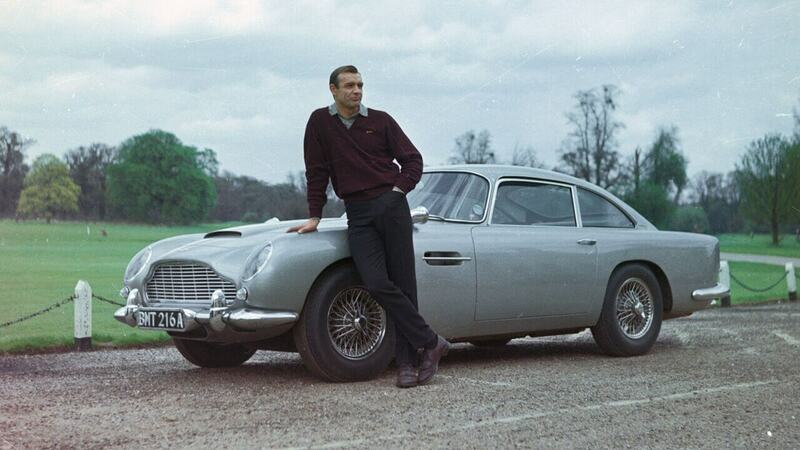 English car maker Aston Martin is working with 007 special effects supervisor Chris Borbould and EON Productions to produce an Aston Martin DB5 with working gadgets. This Silver Birch car is well known from the 007 franchise. Its first appearance was in 1964’s Goldfinger, and its most recent one was 2015’s Spectre. The specific car Aston Martin is producing keeps the same Silver Birch color and is inspired by the Goldfinger version of the vehicle. There is no confirmation on exactly what type of working gadgets is included. The movies have featured the car with rear water cannons, rotating license plates, tire shredding blades, machine guns, an oil slick sprayer, a bulletproof casing, and, of course, and ejector seat. As you can imagine, having some of these features will make the car not street legal. But it is far from the first vehicle driven for fun and not on the road. Such as the Ferrari FXX K, where the manufacturer keeps the car and brings it to you when you want to drive on a racetrack. Or the Lamborghini Sesto Elemento that was too light to meet road regulations. With all of these cars costing well over $1 Million, it is likely not the car you would want around other drivers, anyway. Aston Martin will be producing 25 of these cars available in 2020. They will cost $3.5 Million a piece. For those with extra cash in their pockets, this is a nice luxury vehicle to fulfill your dreams of being part of the British Secret Service. For the rest of us, we will have to suffice with living vicariously through the 007 movies. It sure would be nice to use the ejector button on certain backseat drivers, though.